 Have you tried dieting & exercise but still have stubborn areas? Are you thinking ahead for bathing suit season? 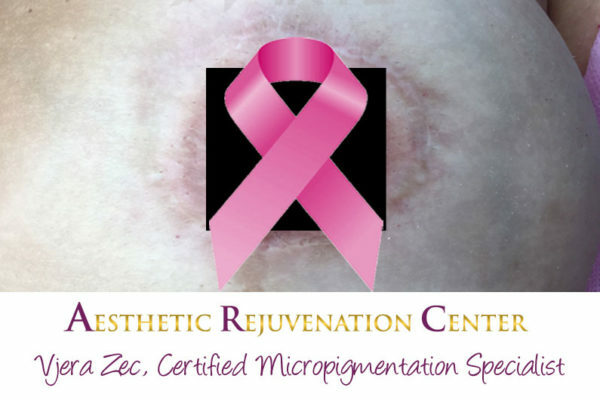 Are you desiring a more youthful appearance without surgery? Is hair loss or sexual dysfunction an issue for you? Coolsculpting and PRP (Platelet Rich Plasma) can help you achieve your goals. Limited attendance. Reserve your spot now! 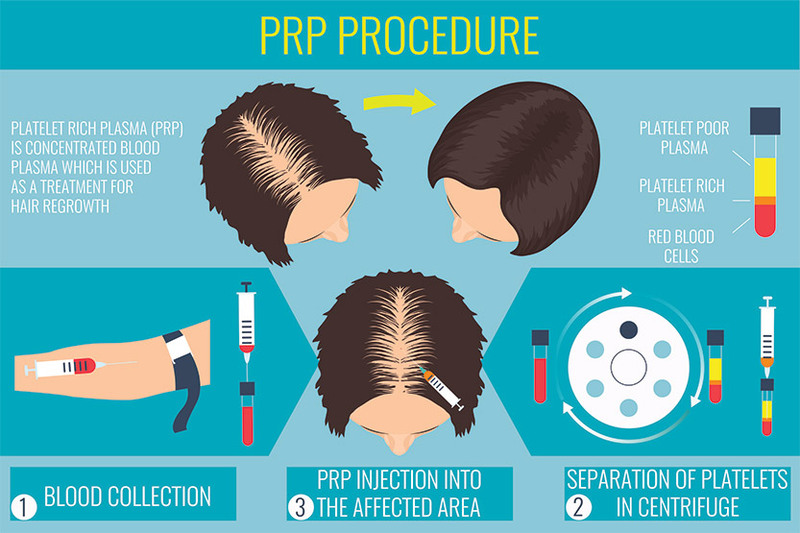 PRP also works very well for hair restoration in men and women. 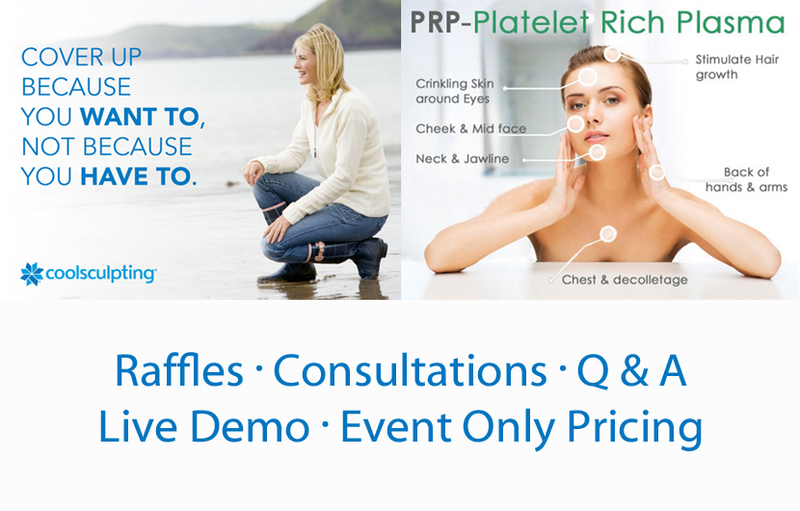 Because PRP uses your bodies’ own growth factors, it is safe and effective. 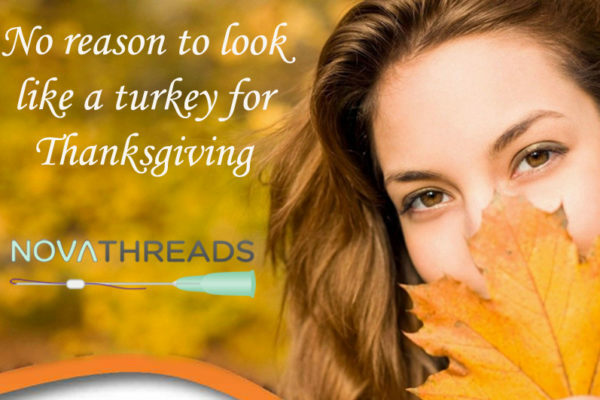 Don’t miss this FREE event with event only pricing on these revolutionary procedures. Previous Post Anti-Ageing Injectibles and More Next Post Our Gift To YOU!